Hello Everyone, Charlotte here from A Little Bit of Detail and welcome to the last cartridge showcase of 2012! 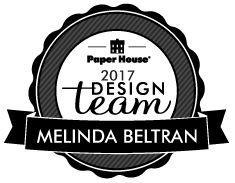 Before continuing with the showcase, I want to thank all the wonderful designers who have contributed so much to make our cartridge showcases. 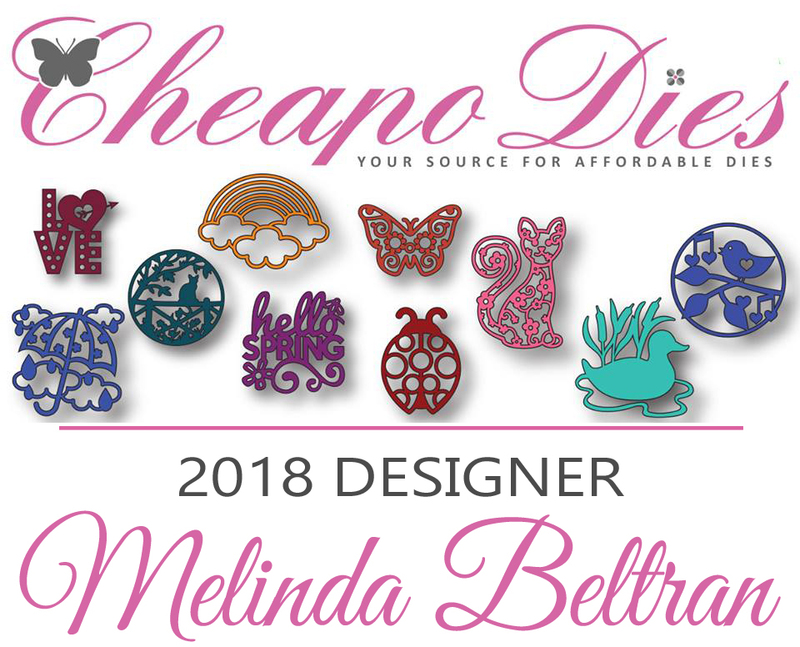 I have seen and learned so much from my fellow designers through their showcases. And there have even been times, I have been so tempted by their work, I had to purchase a new cartridge. Now on to the showcase. 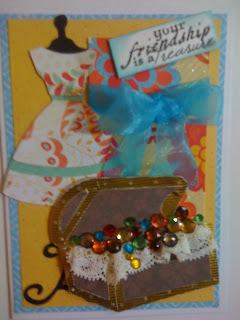 I am sharing a few projects with you from one of the most fun cartridges, NIFTY FIFTIES! I thought I would begin with a holiday card. I just love the way people drive around during the holiday season with a wreath on attached tot he front of their cars. So I decided to make a card with the same look. And I thought it would look best as a shaped card. The wreath is from the Jolly Holidays cartridge. It has a little glitter glue on it to make it sparkle. 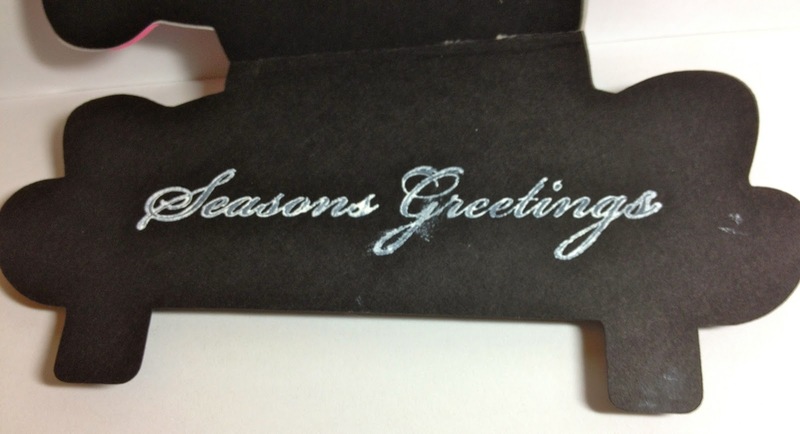 I guess my favorite part of the card is that the car appears to really have Crome details with the silver paper I used. And here is the inside of the card. 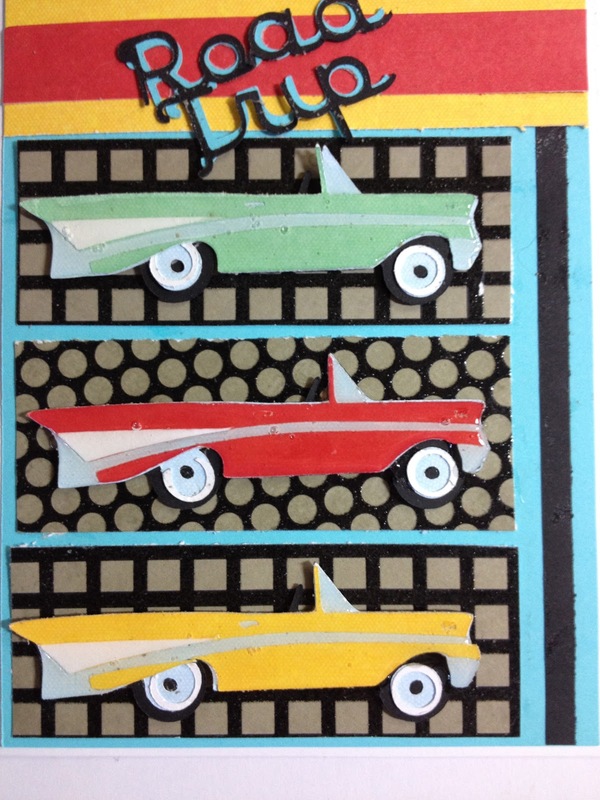 And now in the spirit of transportation, here are a couple of more cards made with vehicles from the fifties. 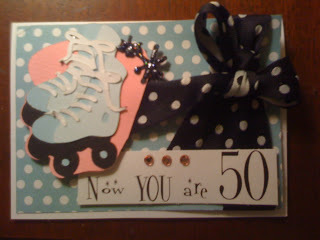 This next card I made for a friend when she celebrated her 50th birthday. 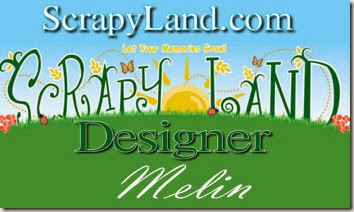 And I just could not resist the inside sentiment! Isn't it just hilarious! This next card is made with the same cut, and yet the card has a total different look to it. 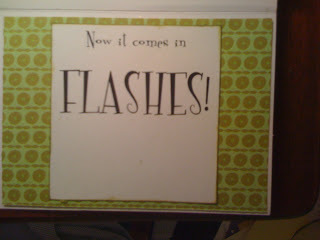 The sentiment is also from the Nifty Fifties cartridge. This is my take on the Andy Warhol style, and to make the cars shine like they have had a new waxing, I used Glossy Accents on them. 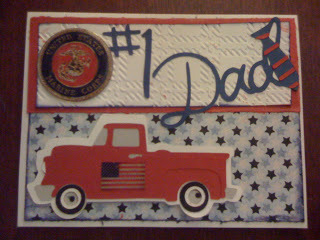 Here is a birthday card I made for my dad using the pickup truck cut. He is no longer driving. 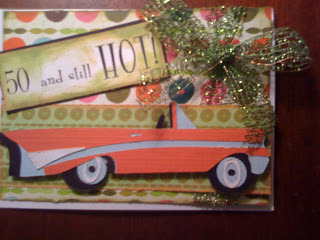 But at the time I made the card, he was driving a little red pick up truck. 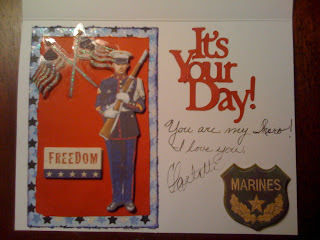 And being a proud US Marine, he adorned it with the Marine emblem and an American flag. I just loved this card because it just had my daddy's name all over it. 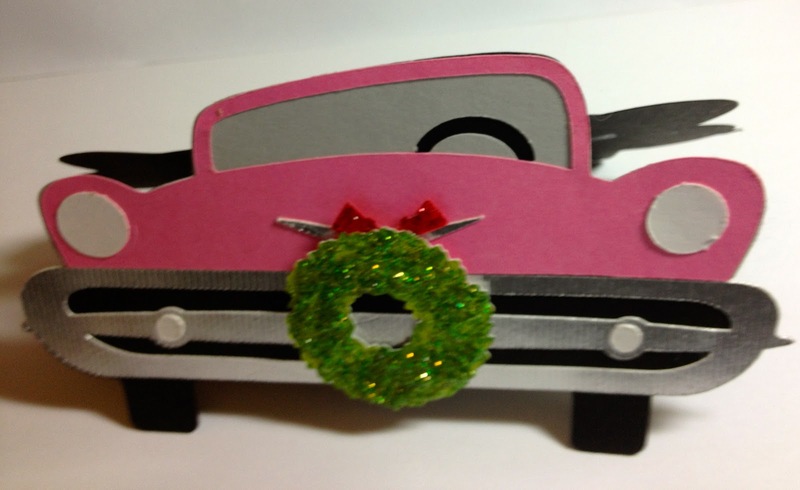 I made the little truck as a shaped card and attached it to the front of the card. And then this is the inside of the card. 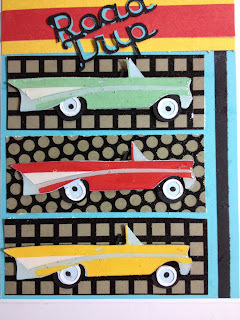 And here is another mode of transportation from Nifty Fifties. Aren't these roller skates just terrific. They were perfect for a birthday card. 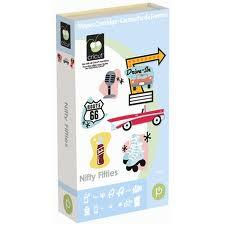 I had another friend turing 50 so again, I went straight to the Nifty Fifties cartridge. Oh, and the inside sentiment said, "The youth of Old Age"!! 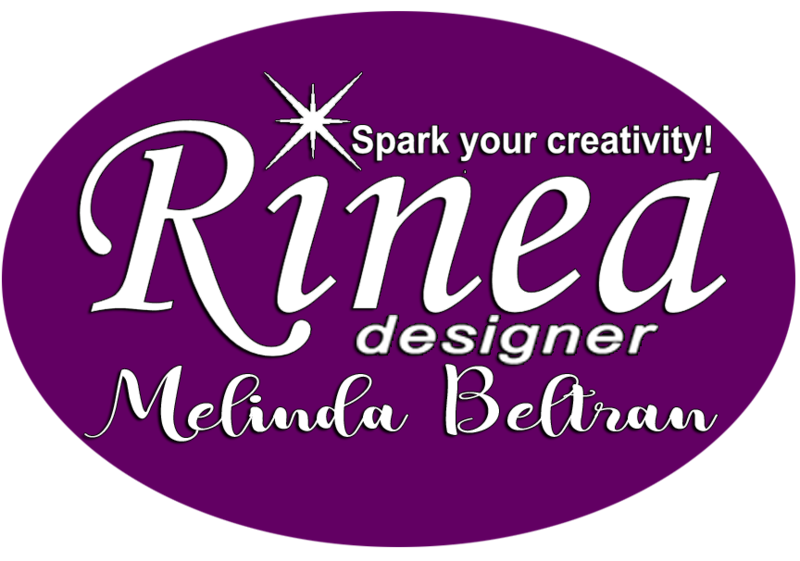 There is a wonderful sewing machine on the cartridge that I love using. 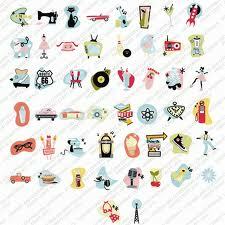 Here are some examples of how I have used it. 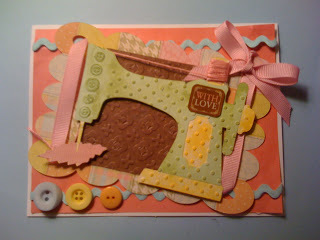 This is probably my favorite sewing machine cut of all. 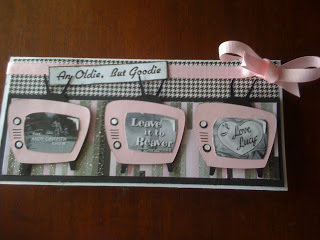 Here I used it on a card with some vintage images and a lot of pink. I always like to use real thread on the spool and "thread it through the machine". And here is the machine again with some pastel colors. 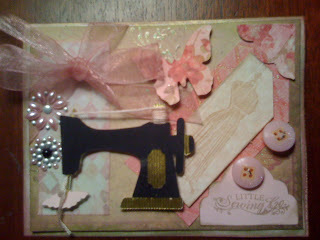 I used some Ric Rac from my sewing stash and buttons from my button box to embellish this card. 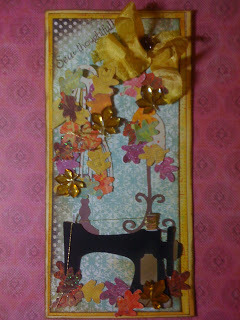 The next card is using the same sewing machine, but using it to embrace the season of fall. I threaded the machine with gold metallic thread as if it is entwined with all of the gold leaves of the season. The dress form in the background is also from the Nifty Fifties cartridges. 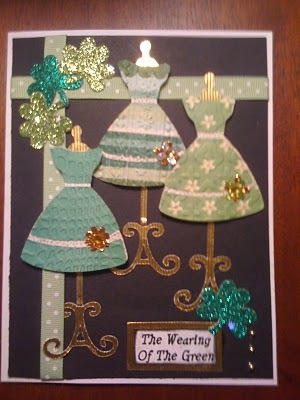 Here is a card I made for my mom for St Patrick's Day using the dress form cut. This next dress form is used with a treasure chest from the Life's a Beach cartridge. This is one of my favorite cards using the dress form. 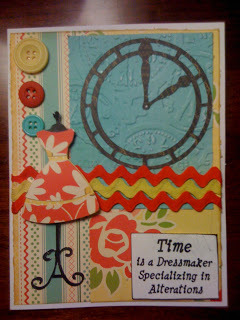 I just loved using the retro style papers with this dress form and dress. And the sentiment is a favorite of mine. Here is another card using the same colors. 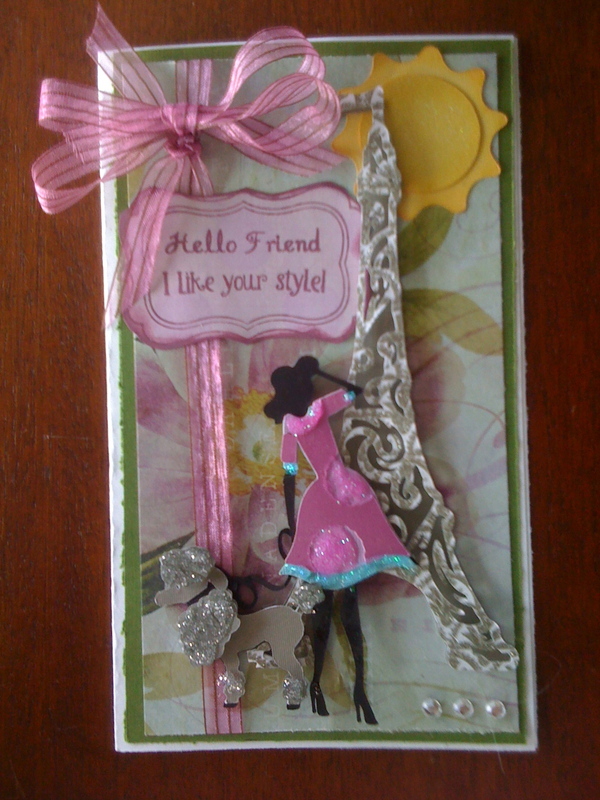 This card I made as a birthday greeting fro a friend. I have enjoyed using the TV from this cartridge on many occasions. Here with some favorite 50's TV shows for a friend's birthday. The inside said, " You may be OLD, but you are a CLASSIC!" 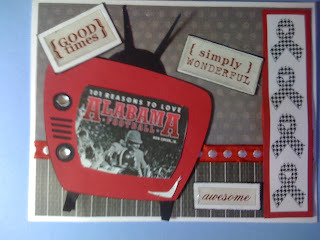 And of course, it was a great prop for a BAMA football card. 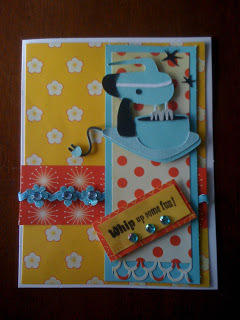 My last project here ti share is a card using the little french poodle from Nifty Fifties. Thank you for dropping by for our year end showcase. From all of us at PCW we hope you have a safe New Year celebration and that 2013 will be your very best year ever!! Wow what a fabulous showcase Charlotte. Way to end 2012 for us! Please be sure to visit us each Monday as we will have more showcases lined up for you! Thank you for this showcase...truly inspiring! I have this cart and thought I would get alot of use out of it but I haven't. Now seeing your showcase has given this cart. 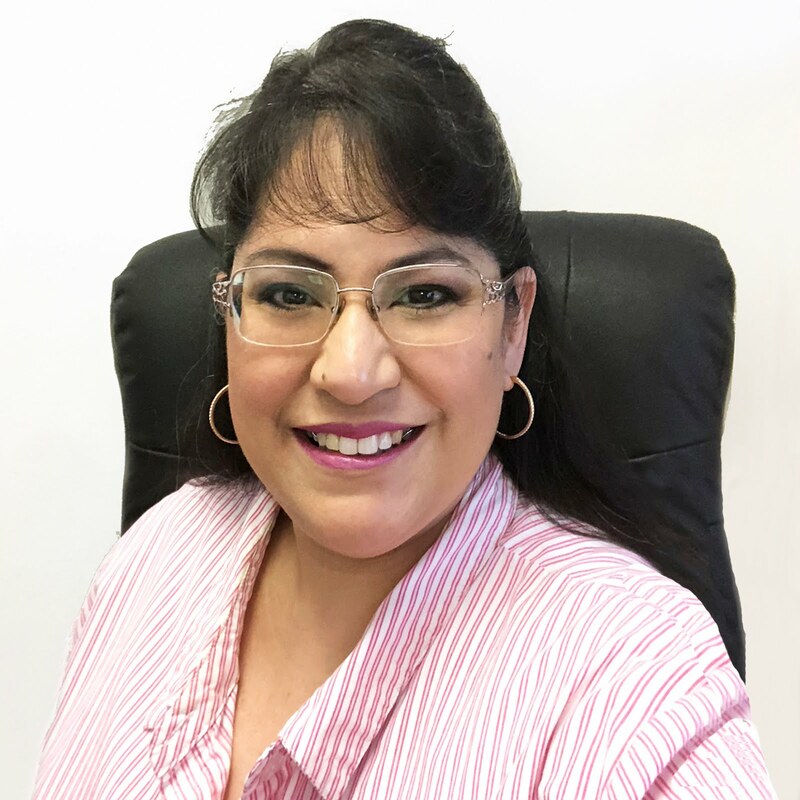 a whole new life for me...thank you! 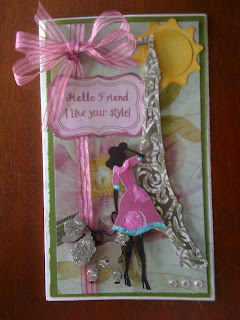 WOW Fabulous showcase and what aawesome card. TFS and A Happy New year to you all. Awesome use of the Nifty Fifties cartridge. I'm going to have to pull mine out. Wow! When selecting a cartridge to buy I passed that one because I didn't have many ideas on how to put it to use. Your cards are terrific. WOW! You knocked it out of the park, Charlotte!! Awesome cards and such variety! Wow, thanks for all the marvy samples, luv them all! I love how everyone used the cartridge. Wow Charlotte, you have knocked my bobby socks off!!! lol What an awesome variety of cards using the Nifty Fifties cart! You have inspired me to "lift" a couple of your cards. lol This is an awesome showcase and I enjoyed it so much. What a great end to 2012! You definitly rocked this out! 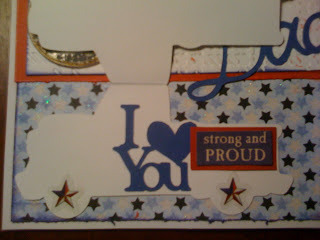 I love your cards. Happy New Year from one Charlotte to another. Charlotte your creations are amazing. 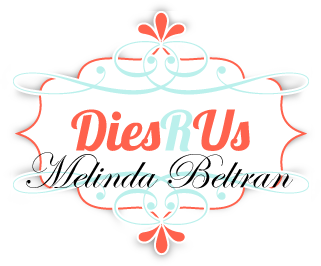 So many adorable cuts and projects you created. I love them all!